This project includes this cute card design. 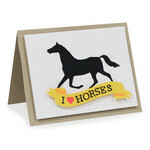 It’s perfect to give to the horse aficionado in your life! 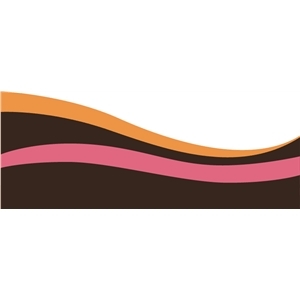 Embellish your page with 4 varieties of wave borders. Use them alone or together and trim to fit your page perfectly.